Looking for a locksmith in Marsfield that you can trust? 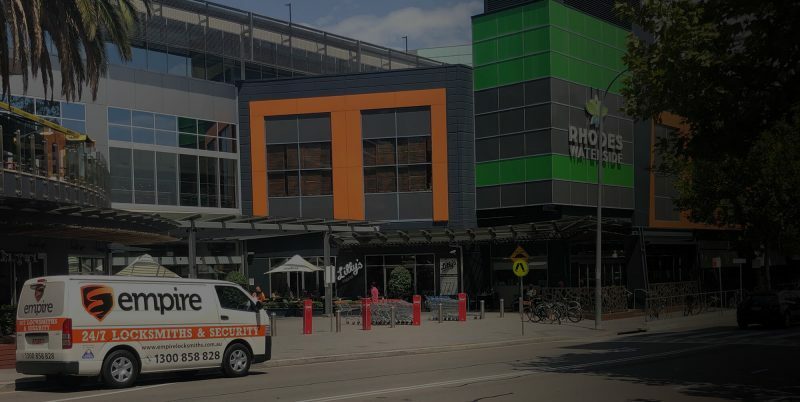 With such a broad range of clients in the residential, commercial and strata sectors, Empire Locksmiths has built a strong relationship and trust with many locals. Our Marsfield locksmith services extend far beyond than helping those who have been locked out of their home, business or car. We also offer a range of quality door and window hardware from some of the most well-known and trusted brands in the industry, such as Master, Lockwood, Abus and more. These include window locks, deadlocks, fire rated locks and keyless entry. For residential, commercial and strata locksmith services in Marsfield that you can count on, call us on 1300 858 828. Need a Locksmith in Marsfied fast?